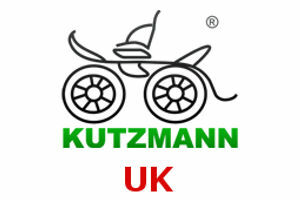 Welcome to Kutzmann Carriages. 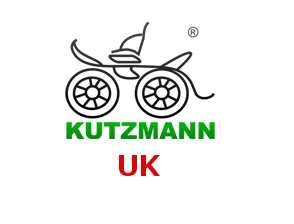 Manufacturer and designers of the finest quality Horse Drawn Vehicles for Marathon, Three Phase Competition and Pleasure Driving. All carriages can be built individually to customer requirements. Therefore, select the carriage that is required and choose from the lists of accessories and options for that carriage. Alternatively you can see what we have in stock that is immediately available for delivery on the page “CARRIAGES IN STOCK “. If something different is needed please feel free to let us know and we will endeavour to supply it. Many of the singles carriages can be supplied with poles for pairs and many of the pairs carriages come with a ‘U’ shaft or independent shafts for a single horse or pony as well. All carriages are fitted with stainless steel brake discs on the rear as standard. Extendable axles are available for most carriages for Three Phase Outdoor Competition. 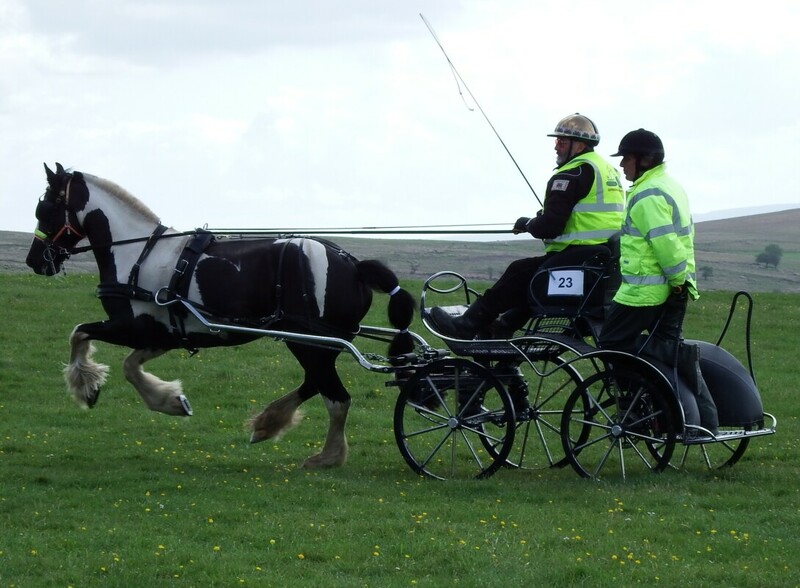 Delayed Steering is available for most carriages to allow the carriage to more accurately follow the horse through cones or obstacle courses. The Fox 3 series of carriages has independent rear suspension for greater stability. Competition Carriages need to meet the minimum weight requirement to British Carriage Driving Standards for national events. When considering weight it is important to realise that competition carriages that are too light become top-heavy and do not grip the ground properly when cornering. All four wheel vehicles are fitted with roller bearing turntables for safety and reliability. At the foot of each carriage page are a selection of pictures of carriages built for customers. Please “click” on a picture to view a larger image. To return to the page please “click” on the larger image. All spares for our carriages are available and the consumer items such as brake pads and tyres are held in stock. We do not supply spares for other makes. Delivery is available within mainland U.K. with the first 150miles free. Delivery to Eire and N.Ireland is possible so please contact for information.